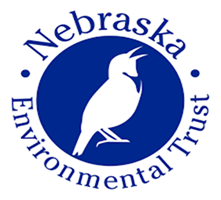 Fontenelle Forest has conducted a deer hunt for population management since 1996. The hunt takes place each December, with recent hunts taking place over 3 days (Fri, Sat, Sun), and includes archers and muzzleloader hunters. The majority of Fontenelle property is open to hunters, with the greatest area for muzzleloader hunters on the floodplain and for archers in the hills. The Forest is closed to all other outside activities during the hunt. 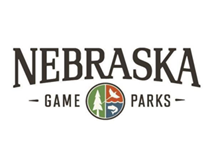 Hunters are required to provide the following; a NE deer permit for the applicable area and gender, a state recognized hunter safety certificate to the corresponding weapon of use, successful completion of a proficiency shoot w/ the weapon of use, sign a waiver, and pay an administration fee. There is a “points system” in play for taking antlered deer. 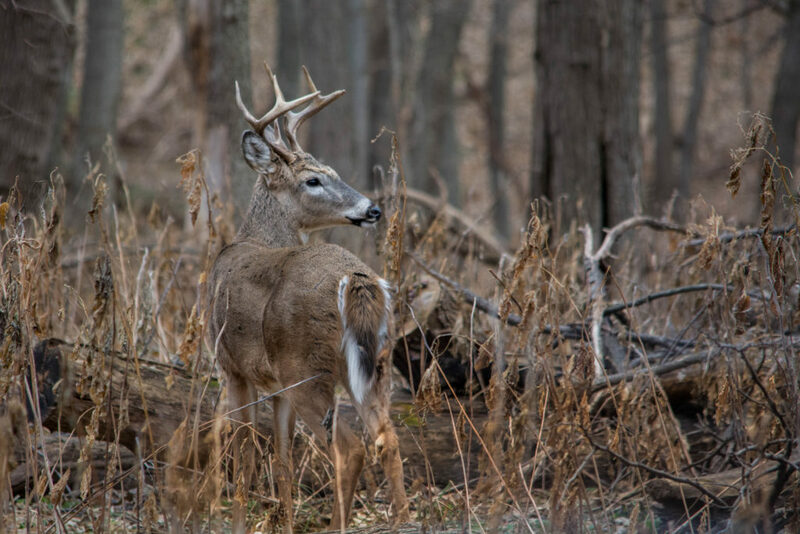 Hunters are required to harvest 2 does before becoming eligible to harvest a buck. Most hunters return each year and are known as veteran hunters. Interested new hunters are welcome to contact Jim Beebe, at jbeebe@fontenelleforest.org New hunters are accepted between the months of April-August. 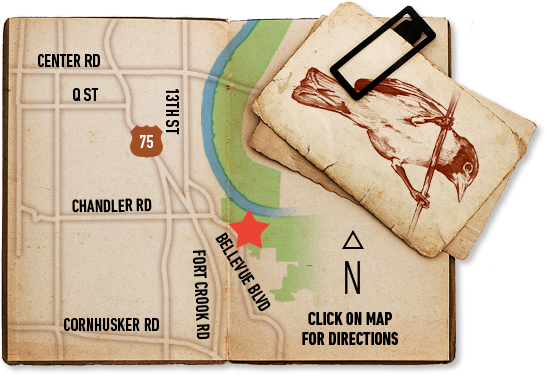 Read about the history of the Fontenelle Forest managed deer hunt here.